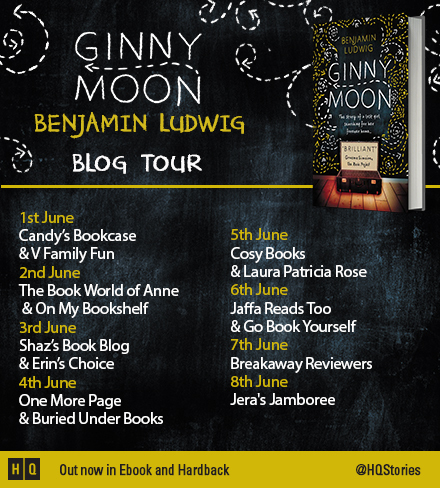 Today on the blog brings my stop on the blog tour for Ginny Moon by Benjamin Ludwig. 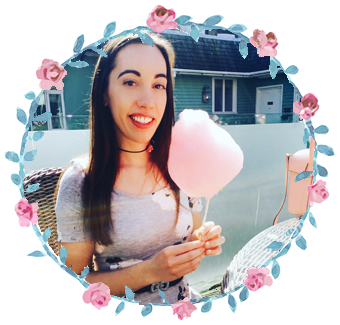 I am delighted to be able to share with you a guest post straight from Ben on Ginny's secret recipe! First you should get a plain pizza and put bacon and onion on it. Then put it in a box and bring it to the Blue House for me. So I can eat it. But wait that’s not exactly right. Because you can’t just get a plain pizza ready-to-go. You need ingredients. The ingredients for pizza are mostly dough, sauce, and cheese. So get those three things and put them all together. I’m guessing you shouldn’t put them in a blender. Maybe a frying pan? Maybe a recipe book would help. A pizza recipe book that shows exactly how to make bacon and onion pizza and what to cook it in. Follow the directions which I’m guessing will mostly say things like stir slowly and add a pinch of salt. When the pizza is done you have to cut it in exactly eight pieces. One step a time though. Let’s start with halves. Cut it right down the middle, half for you and half for me. And then if I cut my half in half and then in half again, I will have four pieces, which means I’ll have more than you. Because you’ll still only have one. Well dang! This means I have learned a new secret way to get more pizza. All you have to do is get one piece and then keep cutting it in half and you will get more! Which means I can eat pizza forever if I you give me only one piece. And you can do the same thing too. I don’t mind having as much bacon and onion pizza as you have if we both get to eat as much as we want. So let’s hop to it! We don’t even need a recipe book any more. Just order one slice of bacon and onion pizza and we can have like ten times that.